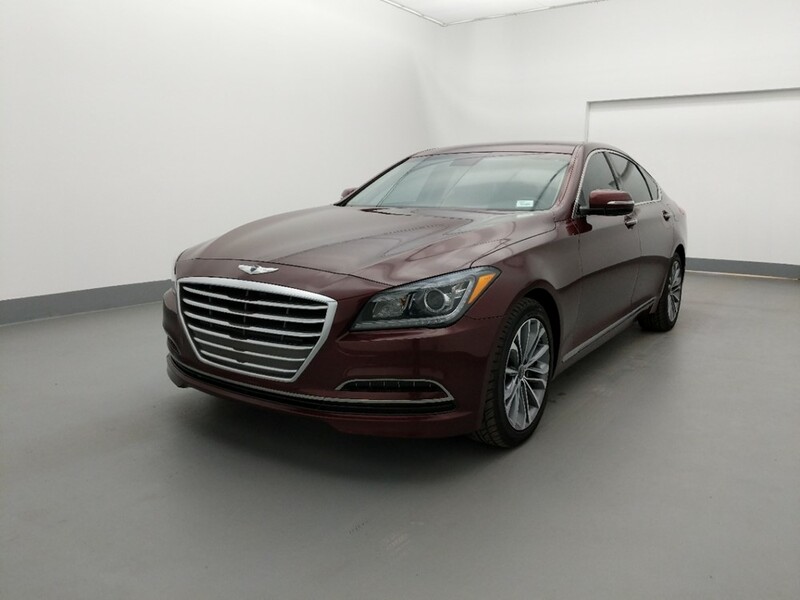 Auto loans are an integral part of buying a new car, and dealerships and lots provide prospective car buyers with various financing services so customers can purchase new cars efficiently. 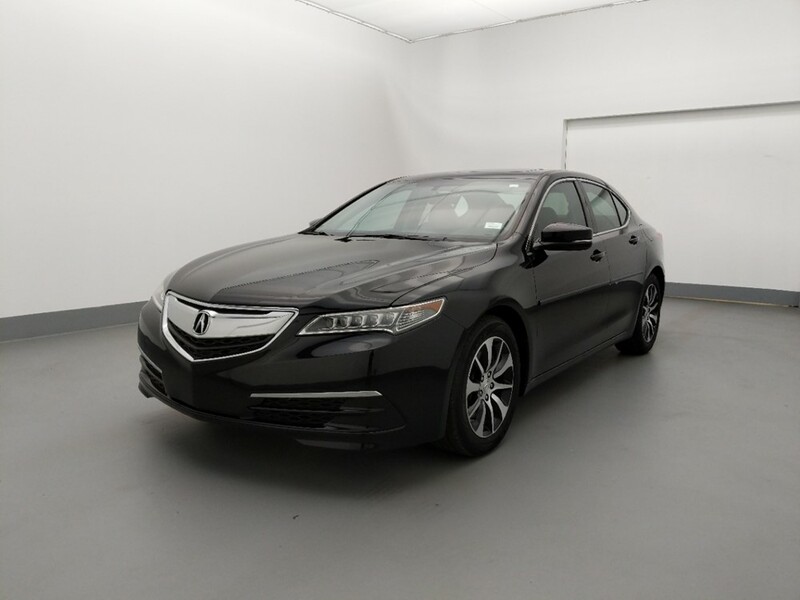 Consumers seeking auto loans in Orlando can take several different routes, but the most important thing for future car-buyers is to get approved for loans quickly so they can buy their new car as soon as possible. 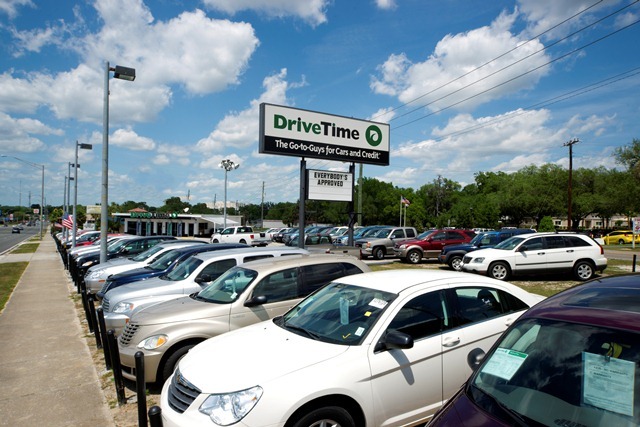 DriveTime continues to lead in the Orlando auto loans industry, because their priority is helping find the best car-buying options for people from a wide range of financial backgrounds. 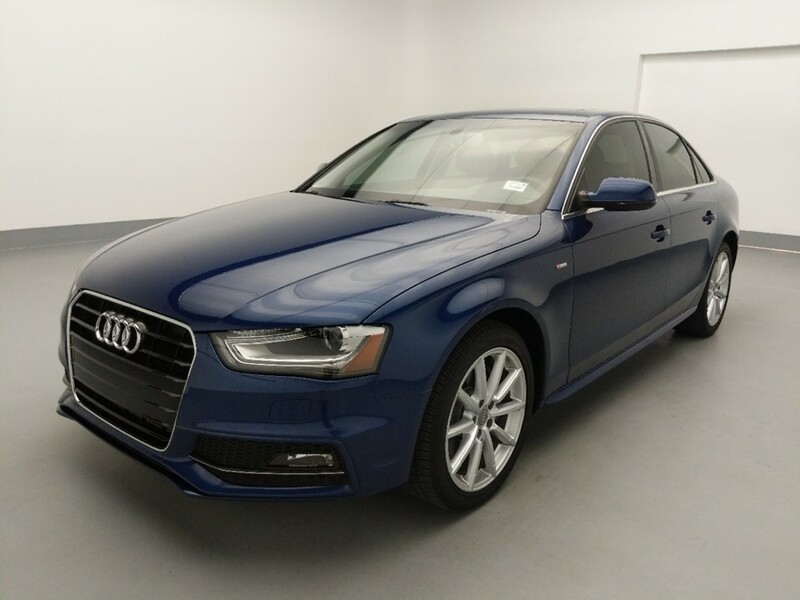 Visit DriveTime.com today, get approved, and start shopping! Looking for auto loans in Orlando? 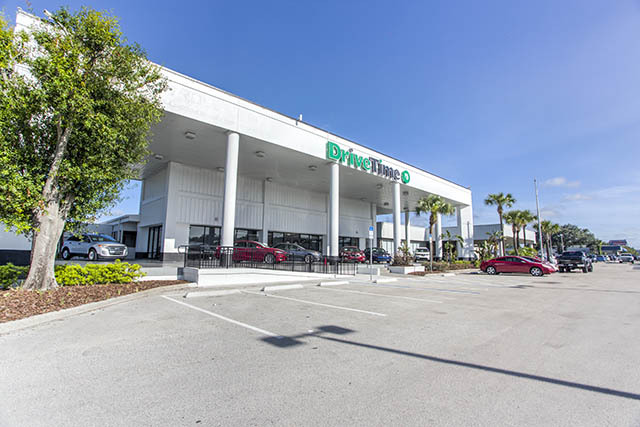 If it’s time to buy a car but you aren’t sure where to begin, stop by your closest Orlando DriveTime dealership and experience the difference. 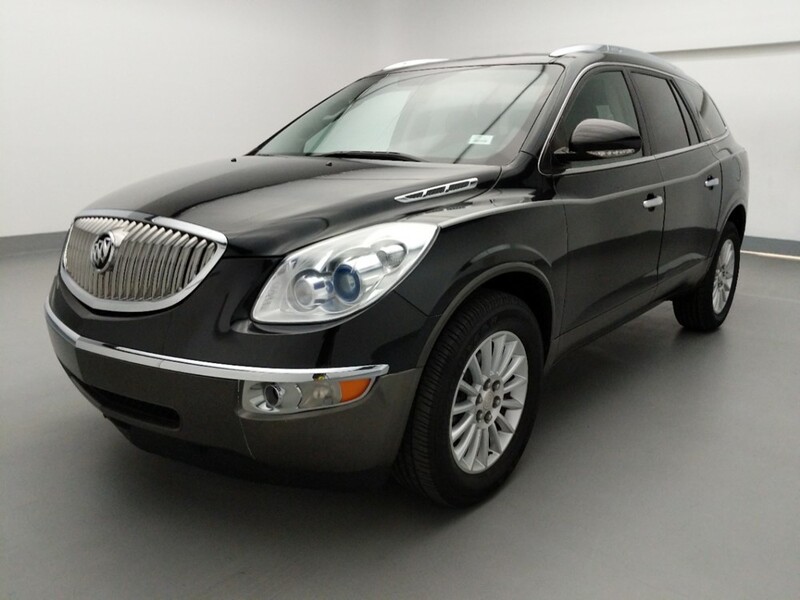 We are a leading dealership helping people find and finance used vehicles regardless of their credit. 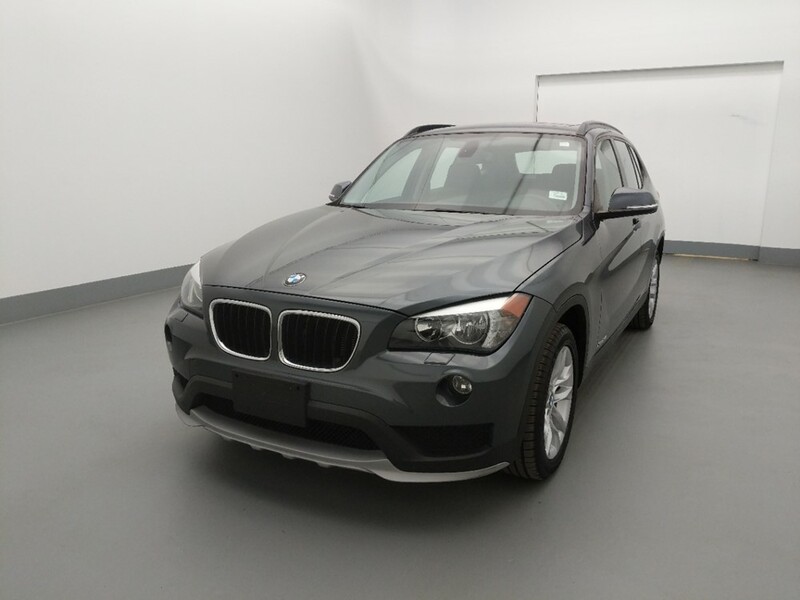 We have thousands of used cars and provide customers with car loans to help them purchase the vehicles they need. 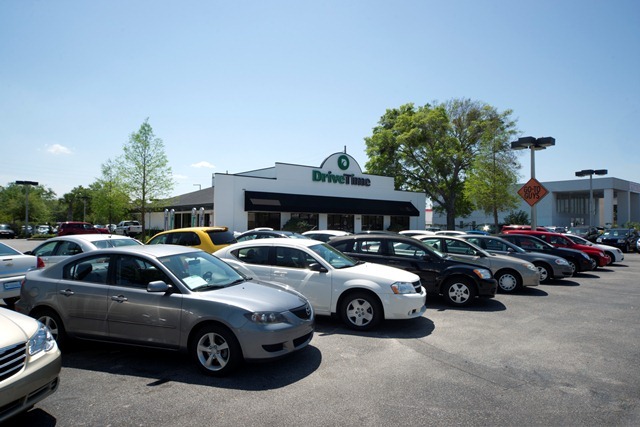 Unlike traditional dealerships that simply forward your loan applications to banks for evaluation, when you apply for a car loan at DriveTime, our financial experts in our Orlando dealerships are trained to help every consumer to secure car loans to buy their next car. 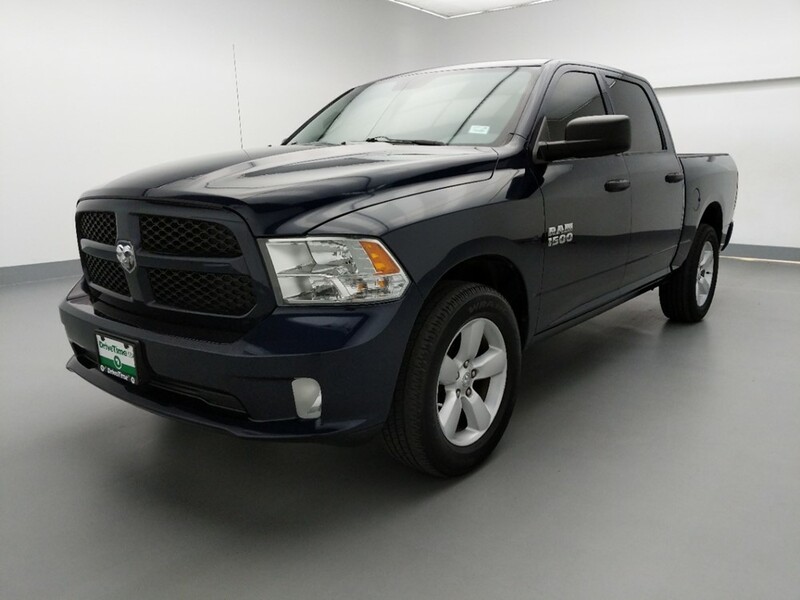 We work with you to ensure that you find your ideal vehicle, and can afford the down payment and reoccurring payments. 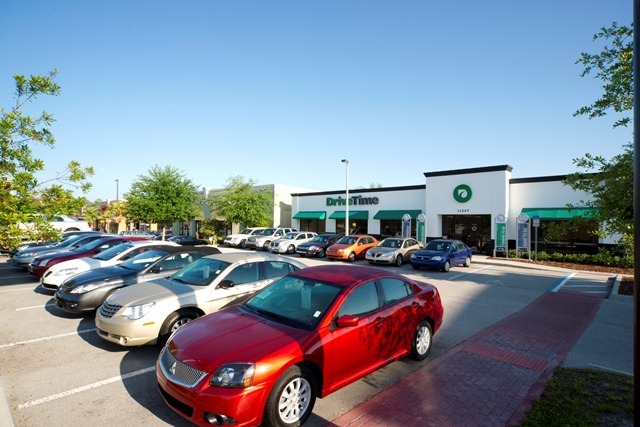 With up to 100 used vehicles at each of our lots in Orlando, you’re closer than you think to your next used car. 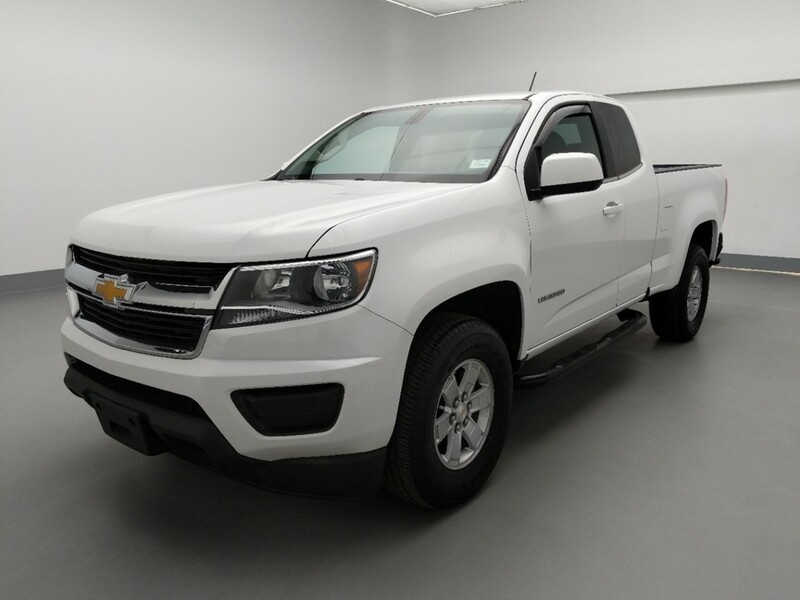 Each of our used cars for sale has been inspected*, reconditioned and comes with an AutoCheck vehicle history report containing information about previous ownership and records. All our vehicles are also available with an optional vehicle protection plan for up to 5 years/50,000 miles for added peace of mind. Regardless of your past credit problems, we are committed to helping you secure the car loan needed to buy your preferred used car. 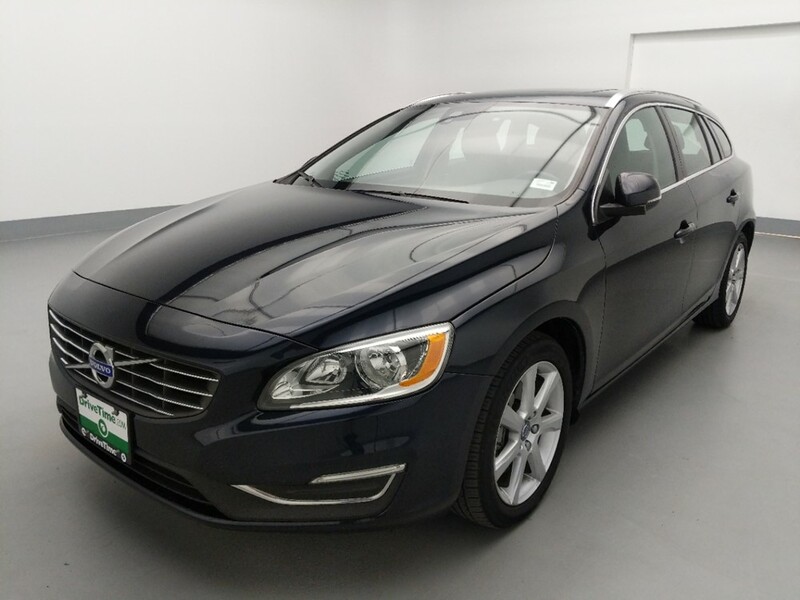 We are the largest dealer helping people with credit issues find and finance vehicles and are confident that we can also help you buy your preferred vehicle. 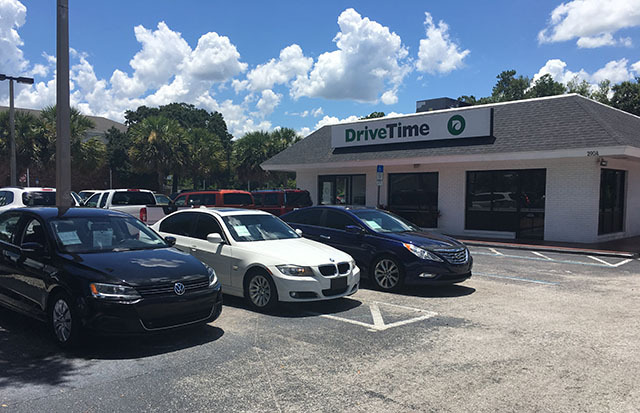 Stop by our nearest Orlando location to view and test drive our available vehicles, or apply online in just two minutes! You can also call us toll free at 1-888-418-1212.